A Short Trip to Sydney! So, last weekend, I took a journey to Sydney. A very short one mind you – it was just one night. I parked at Melbourne Airport, which I’ve never done before, and took a morning flight. With a train into the centre of town, it was easy as getting into Australia’s Harbour City, and I checked into my hotel in the CBD, a pretty decent sort of walking distance from Circular Quay et al. With such a short time in Sydney, I didn’t have time for too much. But a quick two-day break was better than nothing at all, and the reason for coming was to meet the actor who played Jamie in the 1960s episodes of Doctor Who, Frazer Hines, who would be attending Supanova in Sydney over the weekend of the 15th to the 17th of June. Yes, two Supanovas in two months! The Friday began getting up after next to no sleep and driving to the airport, which wasn’t as scary as it might have been, I managed to keep my eyes open. Checking baggage in wasn’t too much of a strain, and once on board the flight went super quick as I was drifting in and out of consciousness for most of it, I would have slept for half the one-hour flight and been barely conscious for the rest of it. In Sydney grabbed my bag and headed by train to the CBD. Had a brief lie day before heading out and getting lunch. From there my wife and I (for I was not alone!) headed down to Circular Quay, and around it. The weather was sunny and around 18, it was a welcome change from Melbourne which had been extremely (by Australian standards) cold and brittle. Really impressed with Sydney this time around. After dinner out, walking back to the hotel in the dark, I felt a lot more relaxed than I think I would in the equivalent part of Melbourne. But back to earlier in the day – we went to the Sydney Opera House and had a tour. Which was great! What an amazing building, I never quite realised how great it was as an Australian before. 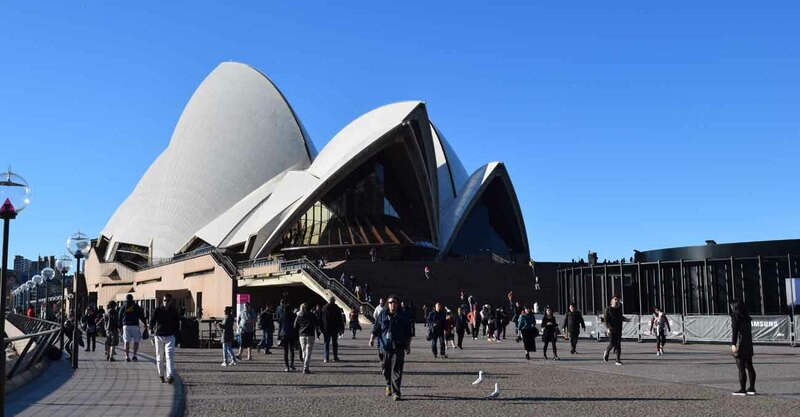 Designed by a Danish architect Jørn Utzon, work began in 1959 and wasn’t completed until 1973 with a cost blow out of $7 million AUD to an eventual $102 million. And the architect never got to see the finished product in person. 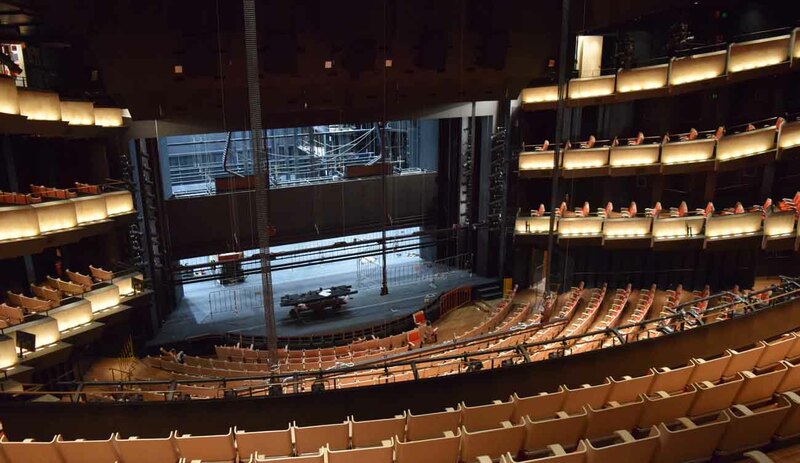 We got to see the main auditorium and the Dame Joan Sutherland Theatre, as well as marvel at how the place was constructed – like a huge concrete tent, with the auditoriums (there are six in total) built afterwards under these ‘sail’ structures. The tiles on the sails are self-cleaning. Now that’s pretty special. But, I need to be careful here that I don’t use all the facts up in this post as I’m planning a post on the Opera House in the next few weeks. The evening… the wind blew up through the harbour, it was fierce and cold. But we found a nice French restaurant. 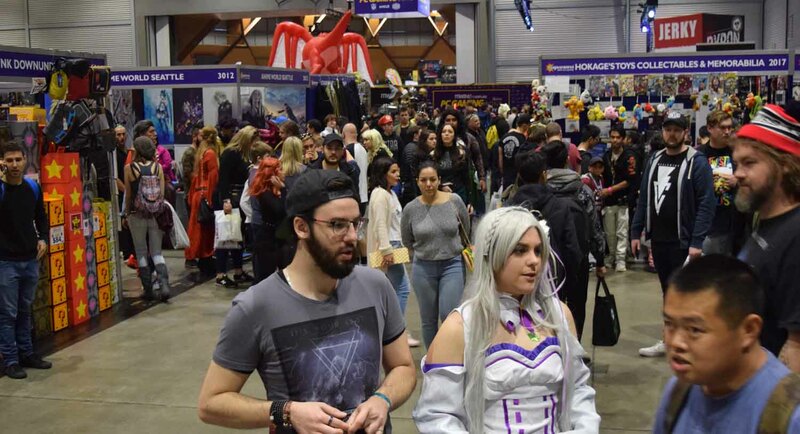 Then the second day, after a filling breakfast, I headed to Supanova Sydney which was held at the Sydney Showgrounds under the dome, directly opposite ANZ or Olympic Stadium. It was so busy, I think there were more than there were in Melbourne back in April at this one. Filled with cosplay and stalls, I got to meet a very friendly Frazer Hines before wandering around basically fighting to put one foot in front of the other. It was so packed. 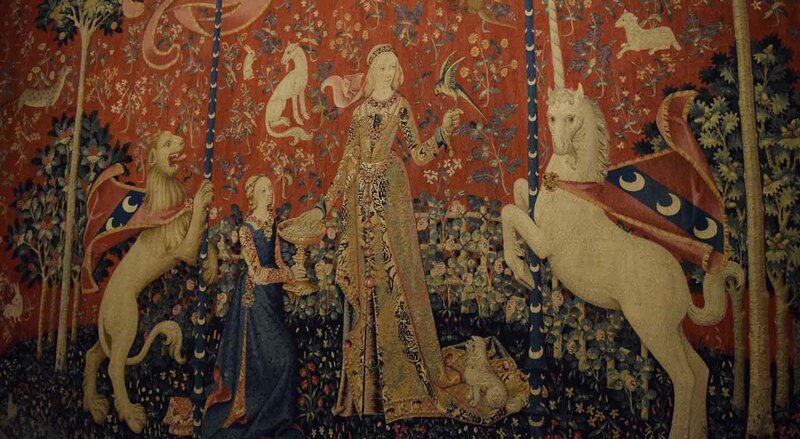 So, I got out and had a nice lunch in the bakery opposite the station, before returning to the CBD and visiting the Art Gallery of New South Wales where there was a very interesting tapestry exhibition called ‘The Lady and the Unicorn’. After that well, it was time to grab my bag from the hotel and head back to the airport and eventually Melbourne. An evening flight, a very full two days and one night. Thanks Sydney – we’ll be back! And of course, May the Journey Never End! Next Why You Must Visit India Before You Die! Looks like a stunning day by the harbour!